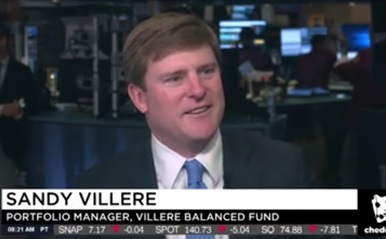 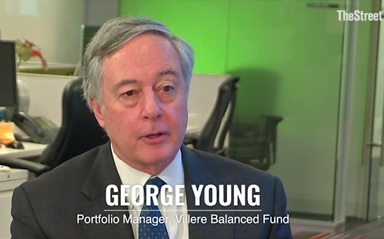 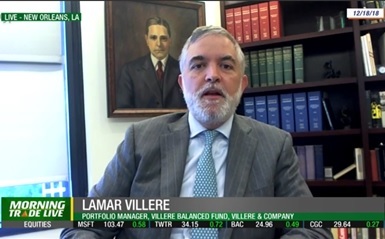 2018 | Villere & Co.
How do you equate a “smart” future with a “smart” portfolio? 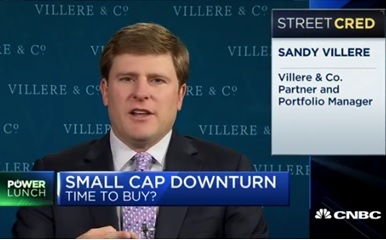 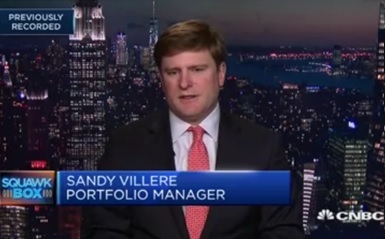 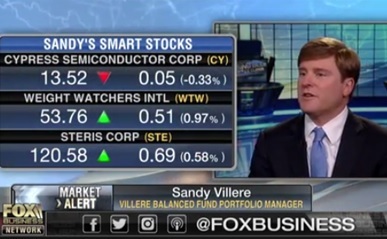 Sandy Villere III • November 7, 2018 Sandy Villere believes the market could continue to climb upward if the Fed considers pausing and reassessing or the U.S.-China trade war is resolved. 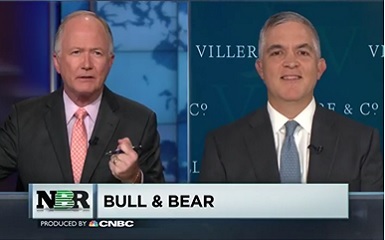 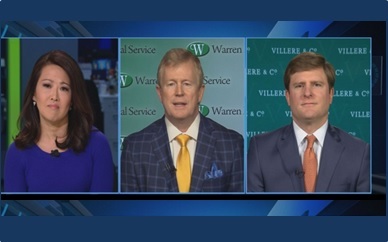 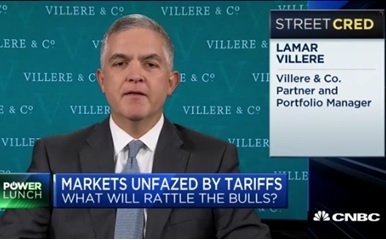 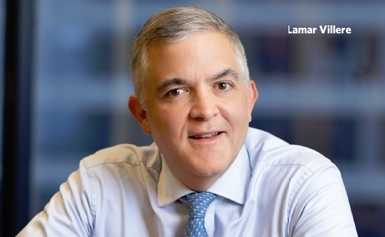 Lamar Villere • September 19, 2018 Lamar Villere discusses how the markets seem unfazed by the trade issues between the United States and China.